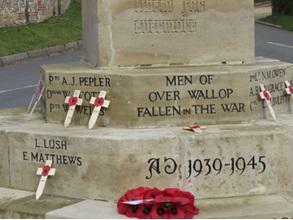 As we are not at school on the true date for Armistice, 11th day of the 11th month, we commemorated those who died in the war from the local area today. 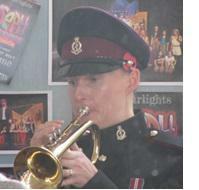 We were exceptionally lucky to welcome Lance Corporal Shaw to play the Last Post and Reveille live for us. Our own Rev. Cole presided over the service and the year 6 children read some of their poems they had written, the choir performed a few songs and the children paid their respects to our fallen heroes. 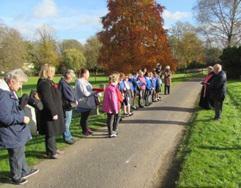 Thank you to the year 6 parents who accompanied us up to the church and memorial to lay our wreath and crosses.